PetSafe Healthy Pet Water Station! Click here to enter or get daily points. I do dat every morning - I wake up da whole nayborhood on my walks! I will sing with you lets do it! My neighbors have commented to my mom about Bailie and I having sing alongs when she is out walking Katie. I know they tell her they love them ;) You could fit right in with us. I love when one dog starts barking and gets the whole neighborhood going! I would love to know what they are saying to each other! Haha! Dog sing along -- let the barking begin! You're such a PAW-ty dog that way! As soon as I saw that photo I sang..."Aroooo, awooooo, awoooo". Singing is contagious, Bentley and I bet you can get the whole neighborhood started! You are a natural entertainer. What's your favorite tune? 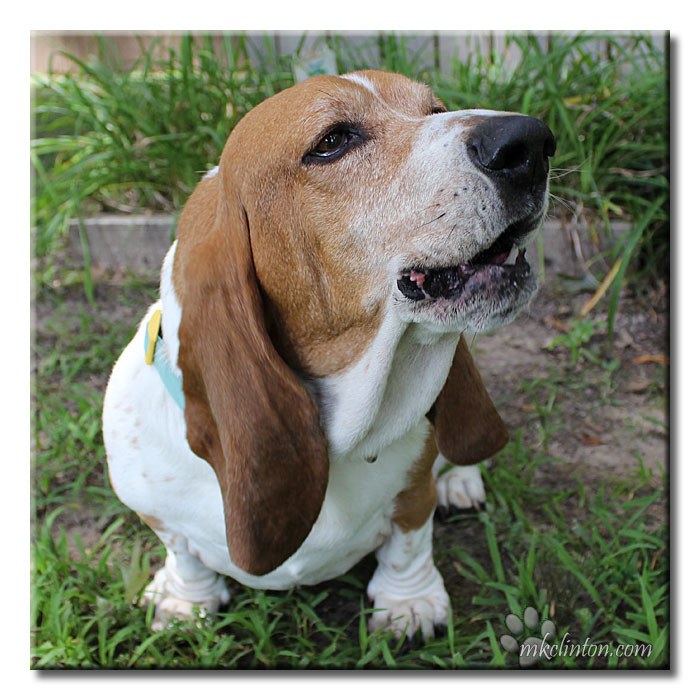 BOL I love the Basset Hound song! Aww... so cute! You should make a video of it. Bailey likes to sing too! He will get Hazel to sing with him - Mabel doesn't quite know what to think! BOL! My huskies would love to join in your song!!! Oh, I would love to hear a recording of that . Do you take requests? Already pinned that barking good photo :-) We all want to sing along! I imagine Bentley has taught all the dogs in the neighborhood to sing on dog key! We bet you are a really good singer too! Oh, my! Just look at those puckered lips! I love that (and I miss it a little, as my pug and my Boston terrier don't howl, as a rule). We bet you have a great singing voice, Bentley!